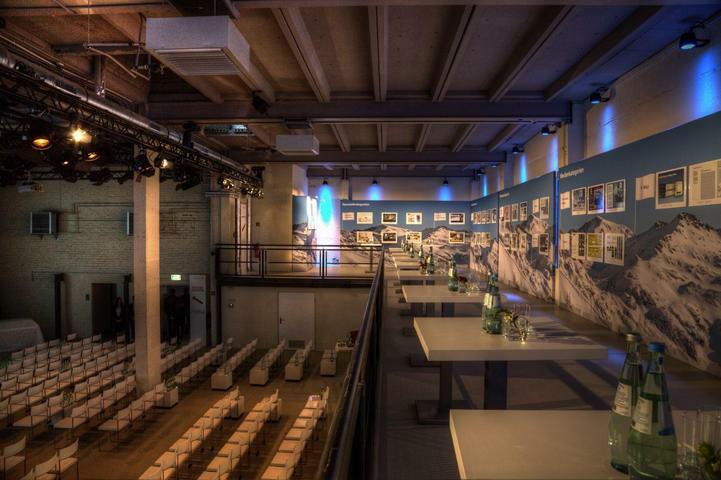 The Umspannwerk Alexanderplatz, an industrial construction from the 1960s was reconstructed by Fischer Architects Berlin in 2012 and 2013 and has since worked as a a highly functional location for events. 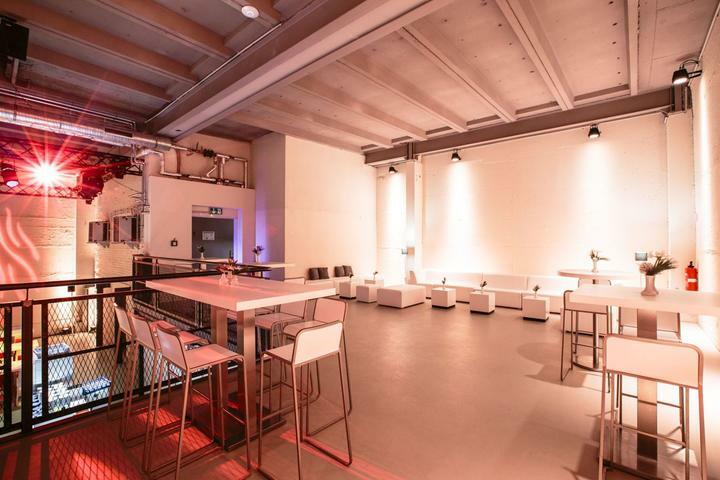 With a fresh mix of industrial and modern, it now offers a variety of possibilities for hosting corporate events. The absolute highlight is the Conference Hall which is a popular place for conferences, receptions, award ceremonies and dinner events. The Conference Hall has a separate upper-level Gallery which offers an exclusive view into the entire hall. It has separate entrances from inside and outside the Conference Hall. 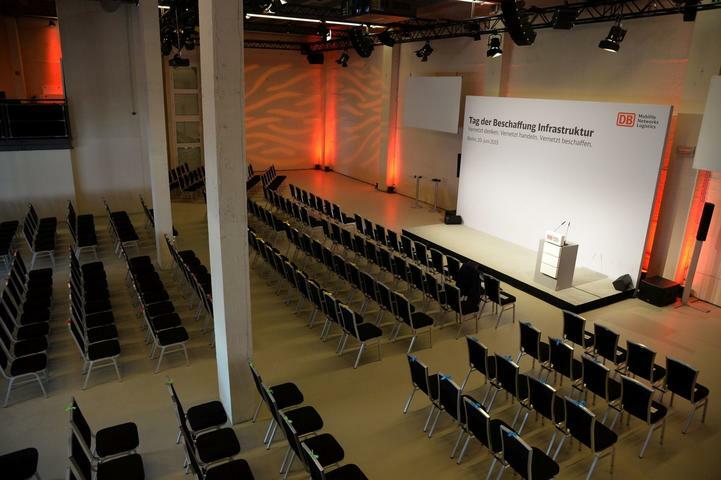 The Conference Hall can take up to 500 people in a standing reception and almost 350 in a Gala setting. The same numbers for the Gallery are 300 and 100. Conference Hall of 415 m2: 500 people for a reception, 400 in rows and 350 for a Gala Dinner. Upper Gallery of 160 m2: 300 for a reception, 100 in rows and 100 for a Gala Dinner. Additionally we charge costs for power, water, staff and cleaning. Internet is not included in the price above. All specifications are subject to change and have to be inspected on-site and agreed on separately. We charge 50 % of the full price when confirming the booking.